Bars The pool bar at lobby and piano bar at restaurant floor are 24 hours open with wide range of drinks and cocktails. Restaurant The large restaurant looks down onto the bar and lobby area. A wide variety of cuisine is served at very reasonable prices. 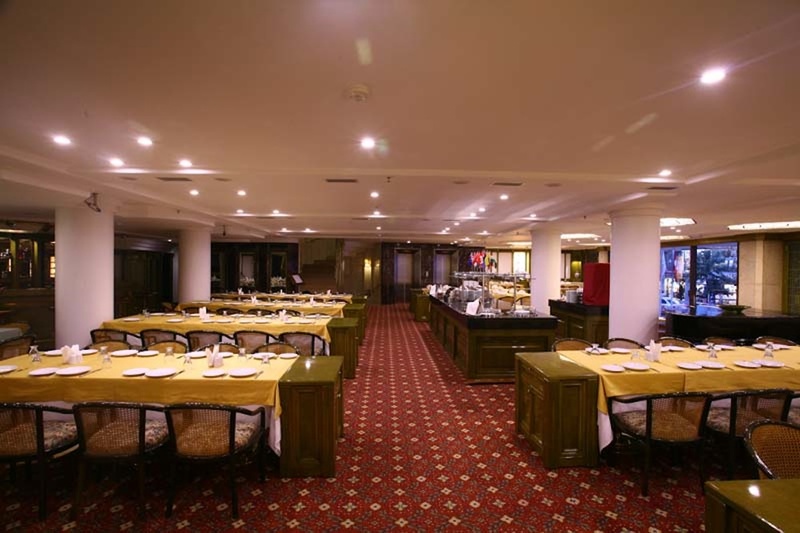 The restaurant has 200 person seating capacity.